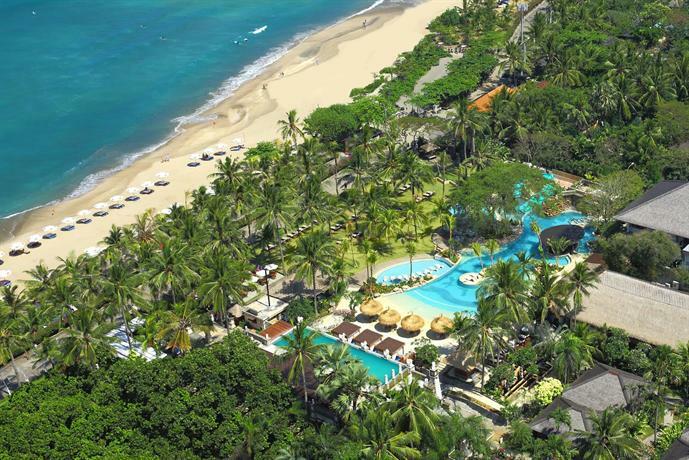 Stay 7 Nights at 4* Bali Mandira Beach Resort Legian from ONLY $789*pp! 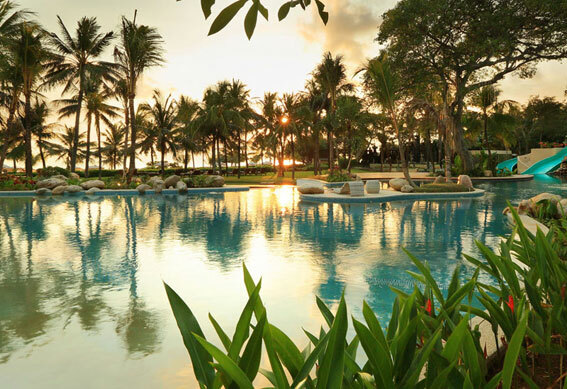 Regarded as a Classic Balinese hotel with modern facilities, Bali Mandira Beach Resort & Azul Beach Club is an Oceanfront paradise. Expansive grounds, a white sandy beach and panoramic ocean views are the setting for one of the classic classic semi luxury escapes to Bali. relaxing holiday in the most beautiful surroundings. Located on Legian Beach and surrounded by spectacular lush tropical gardens, the Resort is truly a haven of paradise. *Terms & Conditions: Prices are per person based on twin share accommodation excluding airfares. On sale until 24 Aug 18. Valid for travel 18 Oct 18 – 31 May 19, Inclusive dates. Seasonal surcharges apply 24 Dec 18 – 05 Jan 19. Some dates may be fully booked or have limited availability. All prices are subject to availability and currency fluctuations and can change without notice. Cancellation and change fees will apply. Booking may be subject to compulsory credit card fees and service charges. Other conditions apply. Contact us for further details.